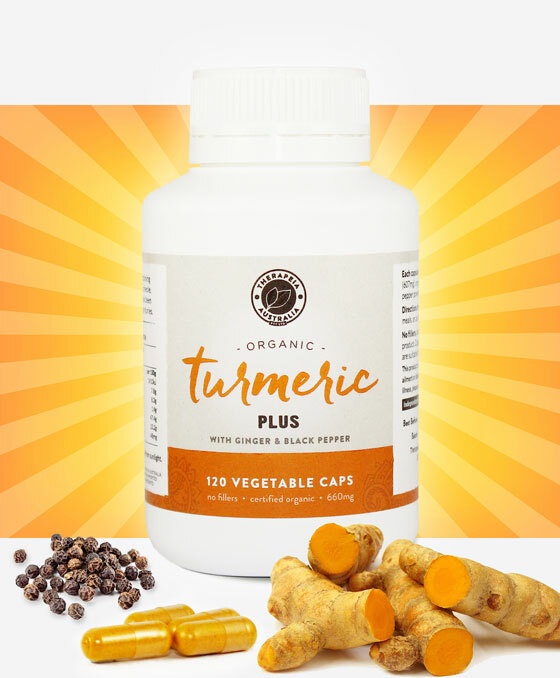 Our most popular product, Organic Turmeric Capsules PLUS was the first turmeric powder formulation with ginger and black pepper in Australia – that’s right, we started it! We chose this combination because of traditional Ayurvedic knowledge, an inspiration which is firmly backed up by scientific research. Trikatu is an Ayurvedic formulation which contains black pepper and ginger as well as turmeric, and this was our main starting point when developing a new turmeric product. The main benefit of Trikatu is that it improves the absoption of foods and medicines. The most up-to-date scientific research of today supports this approach, as we now know that the active constituents in ginger and black pepper increase the bioavailability of other substances (including the curcumin in turmeric). How much curcumin is in our turmeric capsules with black pepper? We love this question, and the short answer is that our turmeric is always between 3-5% curcumin by weight. So in every capsule, there’s at least 18.7mg of curcumin. This isn’t a particularly high dose of curcumin in and of itself, however our curcumin is extremely bioavailable. 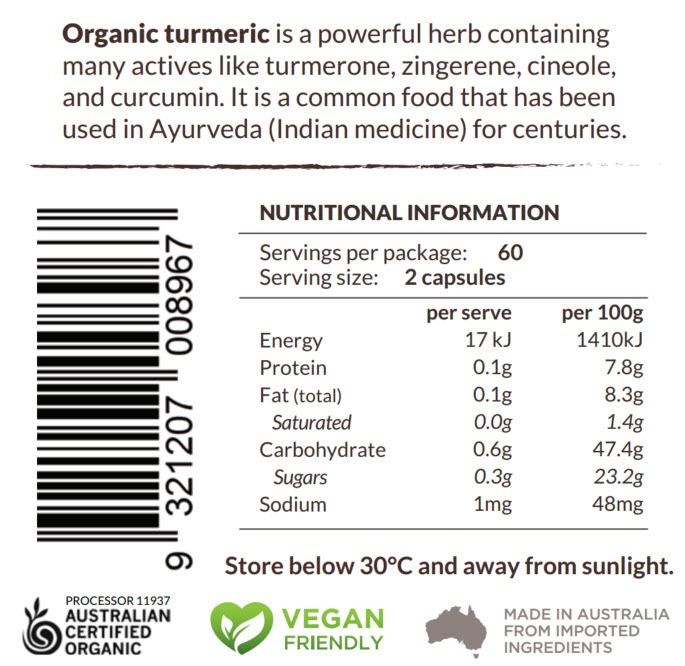 Unlike other turmeric products, we use the whole food. 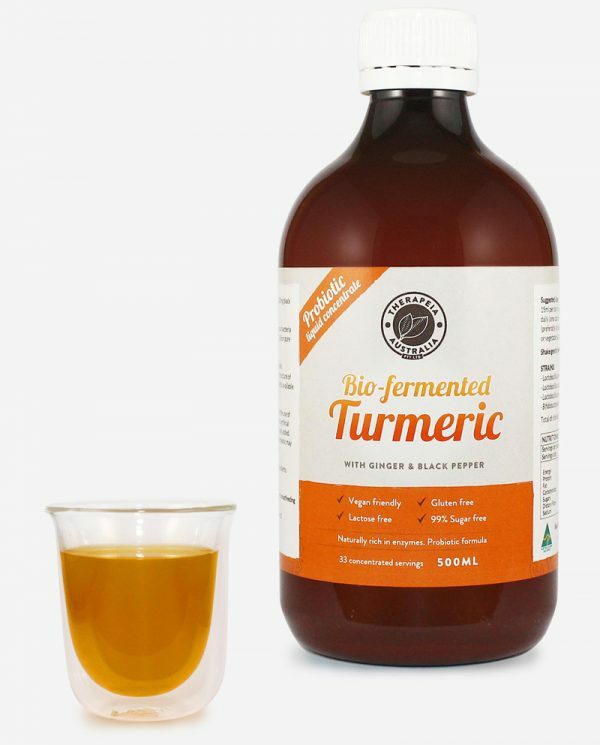 Studies show that tumerone and the other essential oil components of turmeric vastly improve the absorbability of curcumin, and in addition to curcumin, whole food turmeric also contains other bioactive constituents such as zingerene, cineole, eugenol, limonene, borneol, bornanol and p-coumaric acid. What this means is that you still get the effectiveness of curcumin without needing to take such a high dose. What really convinces us, however, is the fact that our customers take our product and have a good therapeutic response to it. Our capsules are high in naturally occurring, bioavailable curcumin. We don’t sell an extract because the benefits of whole foods are too good to pass up. Black pepper has now reached celebrity-status for its ability to increase the absorption of turmeric. 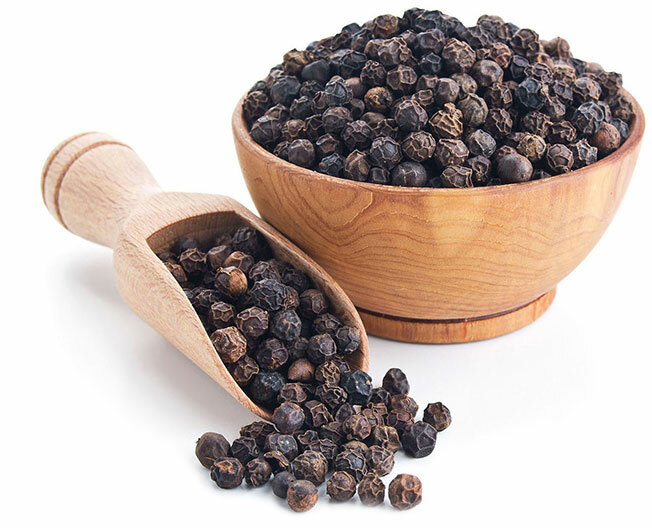 This is because black pepper contains piperine, which is a p-450 enzyme blocker in the gastrointestinal tract and liver. When these enzymes are blocked, it means that the biological activity of other substances, such as curcumin, is increased. One of the main reasons we add black pepper and ginger is that this is a traditional, Ayurvedic method from India of taking turmeric. Research on the p-450 enzymes has further indicated that there is an amazing synergy between these two spices, which backs up knowledge that has been applied for thousands of years. For us, this is the best of both worlds. Modern science respecting and validating ancient wisdom inspires us. 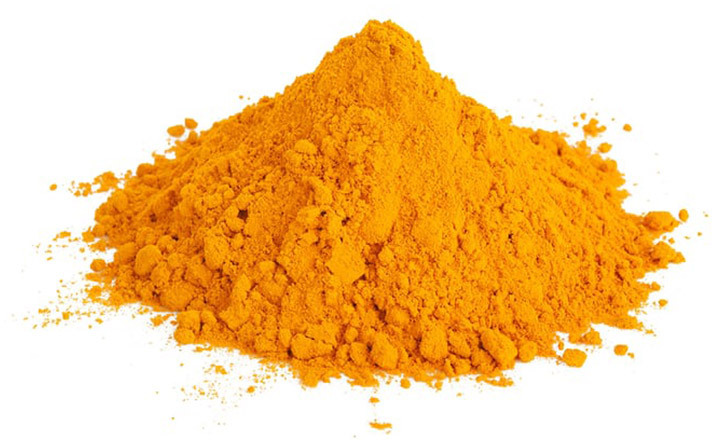 Is turmeric the greatest natural anti-inflammatory? You be the judge! One of Nature’s most amazing herbs with an incredible list of healing properties. 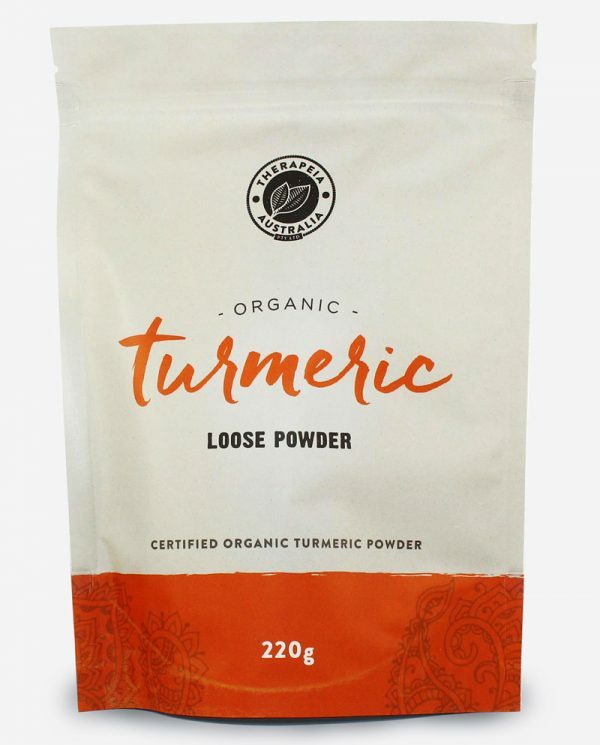 Turmeric has been cultivated in India for many thousands of years and is a very important part of Ayurvedic medicine due to its ability to heal. Experience the benefits of turmeric today! 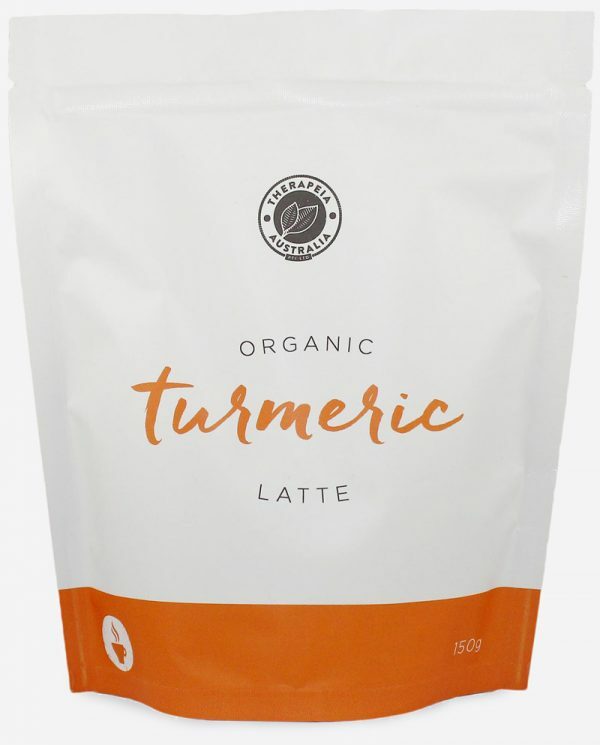 Our turmeric is ACO certified organic and independently tested for pesticides and heavy metals so you know you are getting the best product on the market. We’ve added organic ginger to help with absorption and digestion. 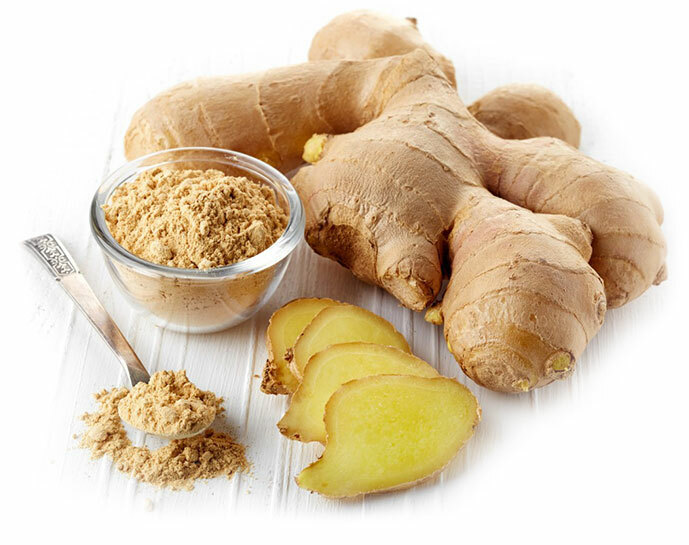 Ginger comes from the same family as turmeric (Zingiberaceae) and has many healing properties of its own. A wonderful addition to this product to enhance its healing properties. Our ginger is ACO certified organic and independently tested for pesticides and heavy metals. To further improve absorption, organic black pepper has been added to the mix. Black pepper contains an active called piperine that has shown to improve the absorption of many different phytonutrients, including the actives contained within turmeric. Can you absorb turmeric without black pepper? Yes! The benefit of black pepper is to increase the speed of absorption and maintain blood levels of turmeric actives, which may give a stronger effect. 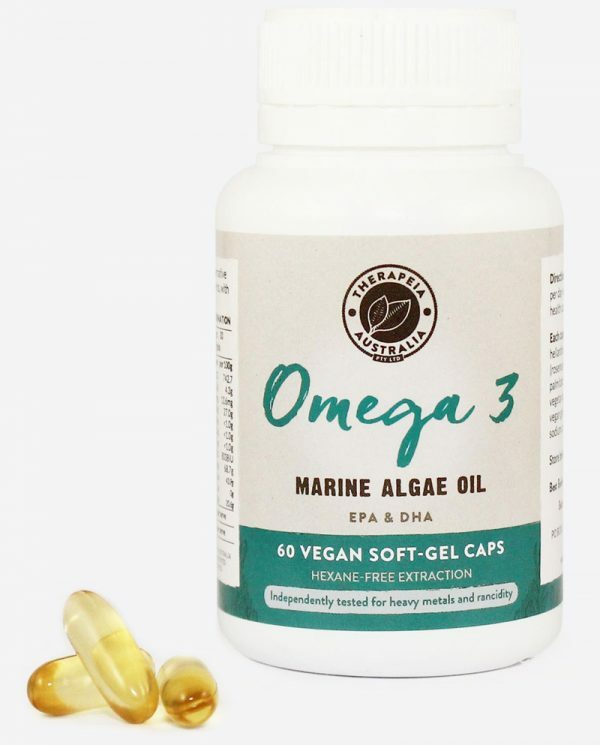 Great product Been using this product since 2015 and found that it is the only product that helps with the pain and inflammation of my osteo-arthritis, and delivery is always within 24 hours. Good Customer Service Relaxing to know who im buying from and be able to talk to someone who knows what they are talking about on the phone. call these people and you wont regret it great customer service. Thank you. Garuda's a great chap who always has a chat with me. Love his turmeric and wouldn't buy from anyone else. As trustworthy as an old Ford car. THANK YOU GARUDA!!! Got here the next day, good online shopping experience which is important to us becuase we are travelling around Australia at the moment. The capsules themselves are a medium size and dark yellow colour. It's been four weeks and I'm reordering as it definitely worked to help me cope with travelling food.